Hansford Residences has been designed by award winning architects. Its unique design fits in with the local aesthetic blending the lush tropical feel of the Gold Coast with modern city vibes. As with all Union Share developments each estate will boast an impressive list of features as well as the high quality fixtures and fittings that are the trade mark of our projects. 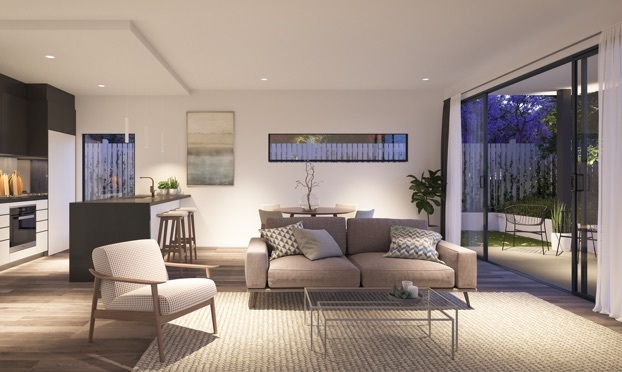 A striking, contemporary collection of 3 and 4-bedroom double story townhouses, positioned within the thriving Coombabah district. This is a place that truly exemplifies a lifestyle full of memorable moments. A place where the sophistication and luxury of the northern Gold Coast lifestyle meets a distinctive, family friendly atmosphere. 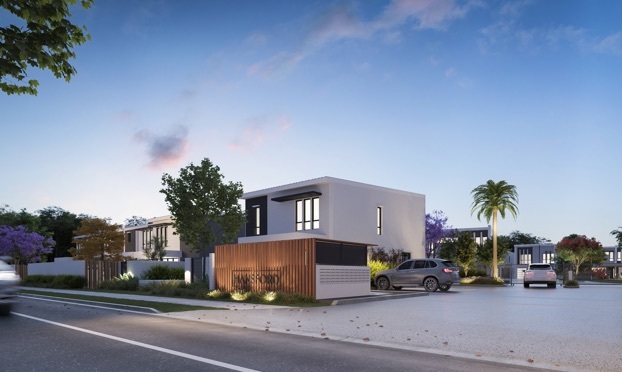 A striking, contemporary collection of 3 and 4-bedroom double story townhouses, positioned within the thriving Coombabah district. This is a place that truly exemplifies a lifestyle full of memorable moments. A place where the sophistication and luxury of the northern Gold Coast lifestyle meets a distinctive, family friendly atmosphere. Union Share provides tailored high quality marketing materials in order to promote your property development at it’s best. 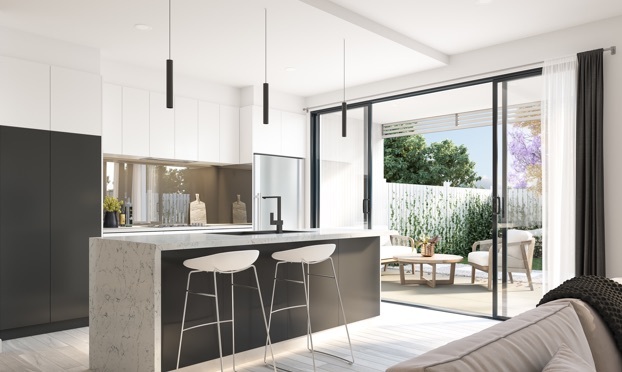 Nestled between untouched reserves and beautiful waterside suburbs, The Hansford Residence is within close proximity to a plethora of schools, sporting complexes, shopping centres and minutes from stunning parkland and pristine beaches. Restaurants, bars and boutique shopping of Paradise Point and Hope Island just moments from your doorstep. All residences feature high end inclusions and premium finishes, with stone bench tops, quality wooden floors and first-class appliances. Innovative living spaces featuring 2.6m ceilings upstairs and down represent a fully considered architectural design, while the choice of two colour schemes promote truly bespoke living. With a total of 59 townhouses, this brand new development is primarily comprised of large 3 and 4-bedroom double story townhouses. 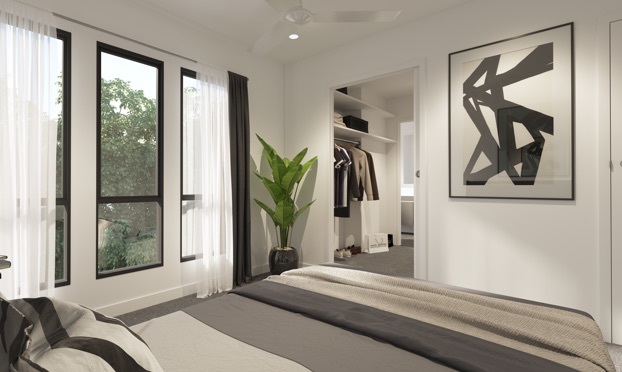 Positioned within the thriving Coombabah district, nestled between untouched reserves and beautiful waterside suburbs, The Hansford Residence is within close proximity to a plethora of schools, sporting complexes, shopping centres and minutes from stunning parkland and pristine beaches. Restaurants, bars and boutique shopping of Paradise Point and Hope Island just moments from your doorstep. "Each project we undertake we make sure that quality and care is shown in every stage, from the first contact with our clients right through to the fixtures and fittings in each development." Check some other projects we have been developing.